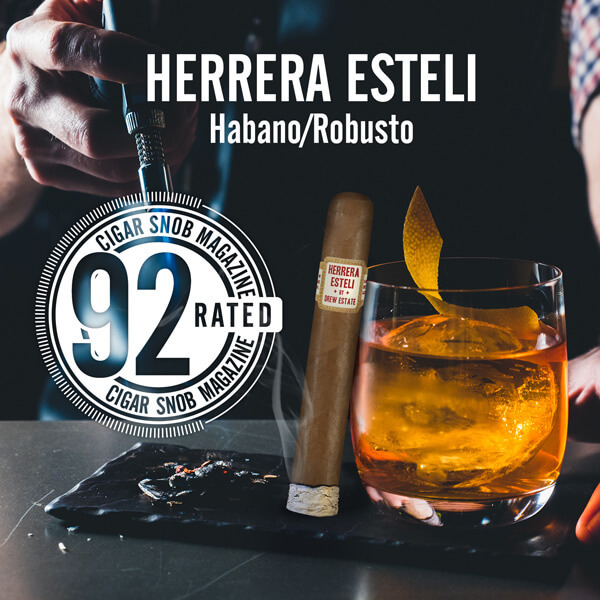 In the latest issue of Cigar Snob Magazine, Drew Estate had two tremendous ratings with the Herrera Esteli Habano Robusto rating 92 and Undercrown Sun Grown Gran Toro rating a 91! Herrera Esteli Habano blend features an Ecuadorian Habano wrapper, Honduran Binder, and filler leaves from Nicaragua, presented in 5 core vitolas alongside a recently released Herrera Esteli Habano Edicion Limitada Lancero. The Undercrown Sun Grown features an Ecuadorian Sumatra seed, Sun Grown wrapper. 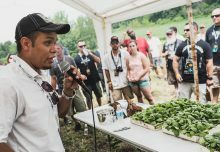 The binder is a Connecticut River Valley Stalk Cut/Cured Sun Grown Habano, complementing a powerhouse blend of Nicaraguan premium fillers. 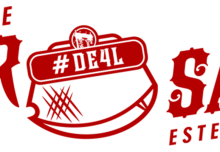 This includes one leaf of extensively aged Ligero from the Nueva Segovia region along the border of Honduras, selected to enhance the strength of the blend. Thank you Cigar Snob Magazine for the beautiful reviews of the Herrera Esteli Habano Robusto and Undercrown Sun Grown Gran Toro!